On this day in history The Great One was inducted into the NHL Hall of Fame. We take a look back at his fairy tale story. 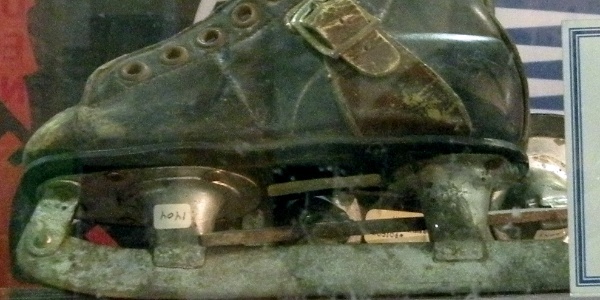 [Image above are Gretzky's first skates].